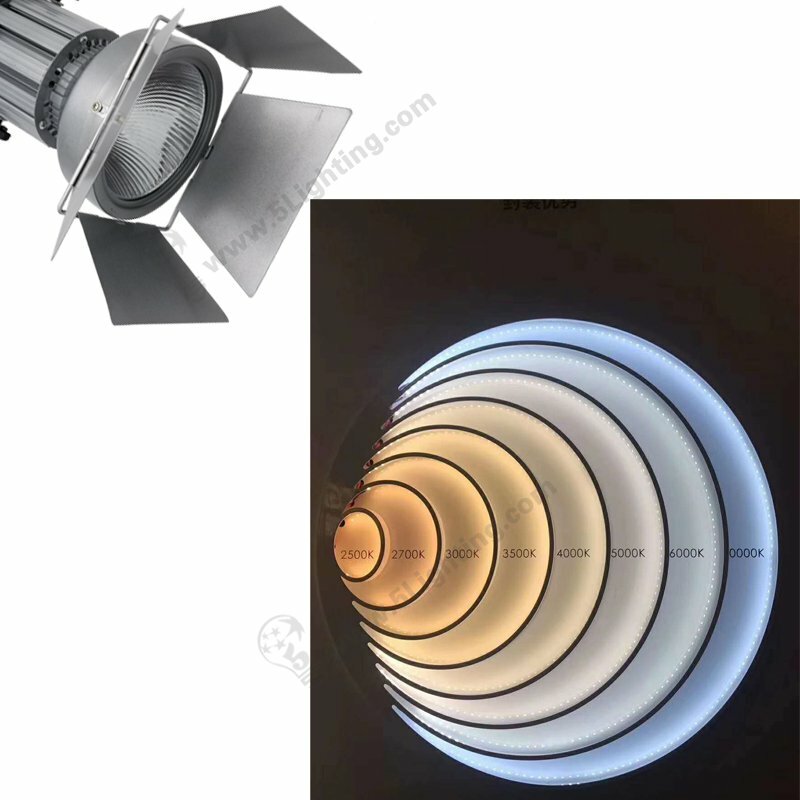 LED panel light is an upscale interior lighting, which is outer frame is made of aluminum alloy by anodic oxidation.Its light sourceis LED, whole light design is beautiful and concise,not only it has good illume effect already, but also can bring beautiful feeling again. 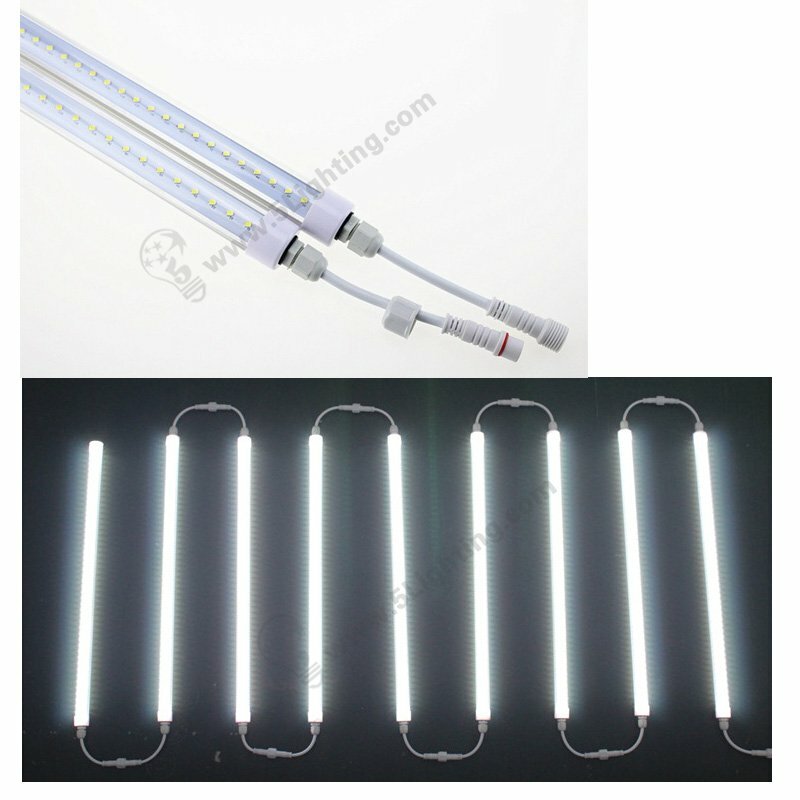 Itis good at light uniformity ,comfortable and do not lose bright, which can effectively alleviate eyestrain, still can prevent radiation.Therefore, nowadays more and more people will choose LED panel lamps instead of traditional lamps. 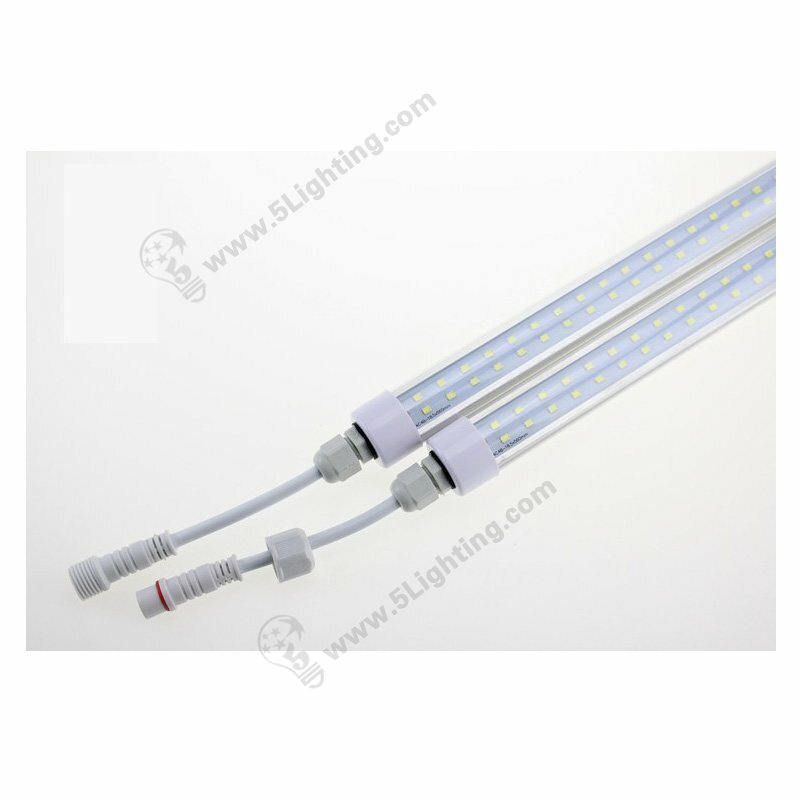 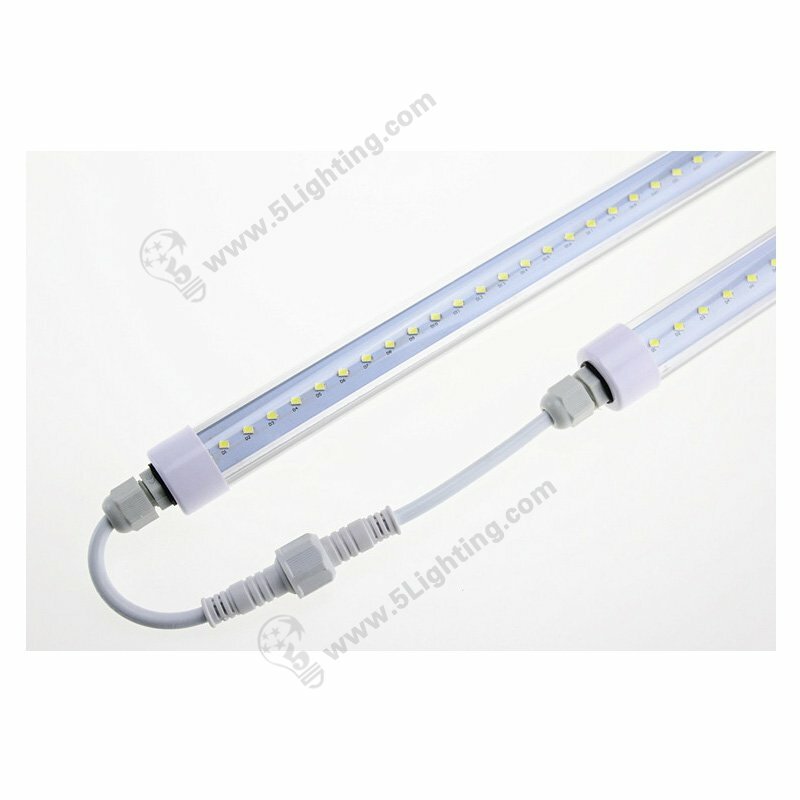 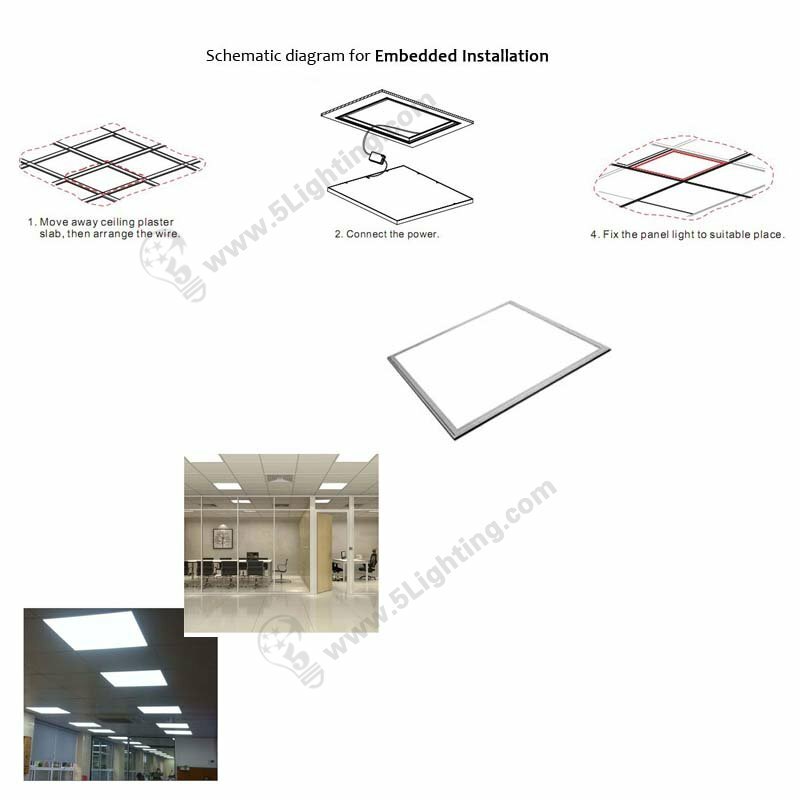 Now I bring three ways to install LED panel light, and hoping to help you. 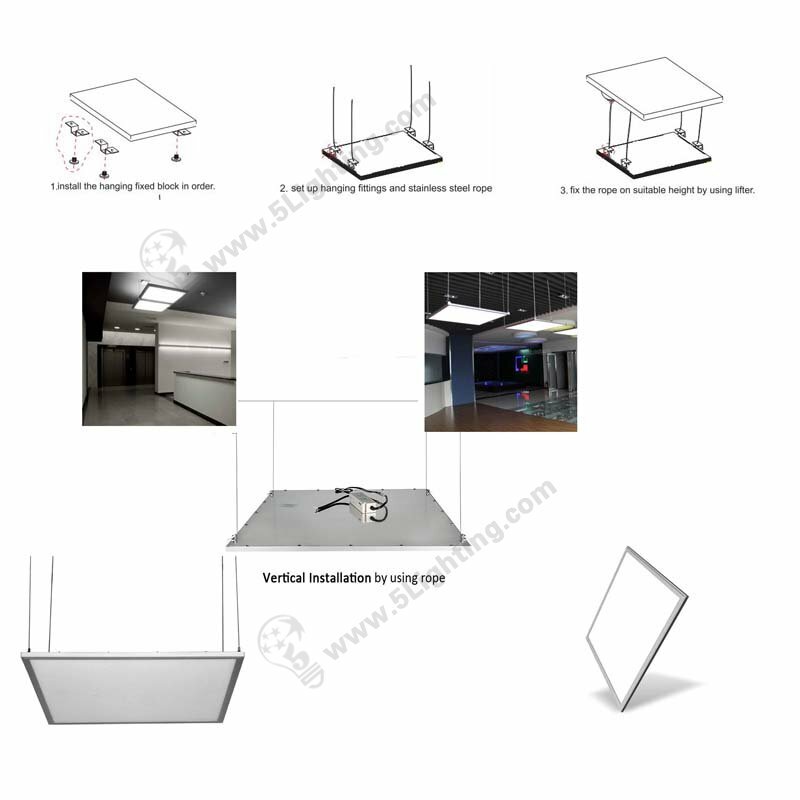 First start with a few screw holes in the ceiling, and then slide the LED panel light into the ceiling to fix the three sides, finally slide the panel light inside and put the screws on the fourth side to fix the frame. 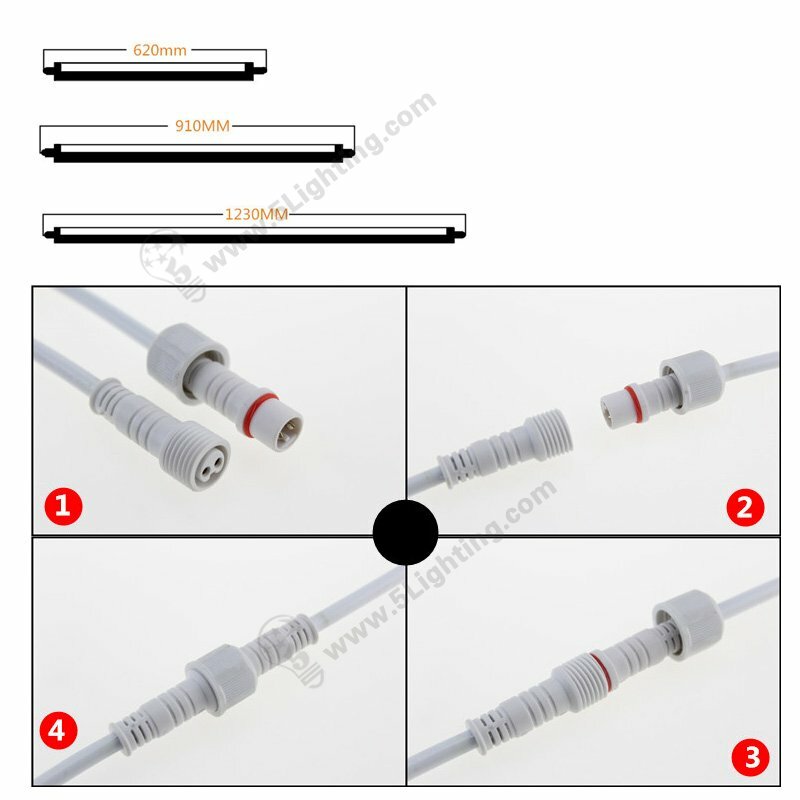 Attach the four base of the cable to the roof, then rotate the four wires into the LED panel lamp, and pull the steel wire to adjust the height of the lamp. 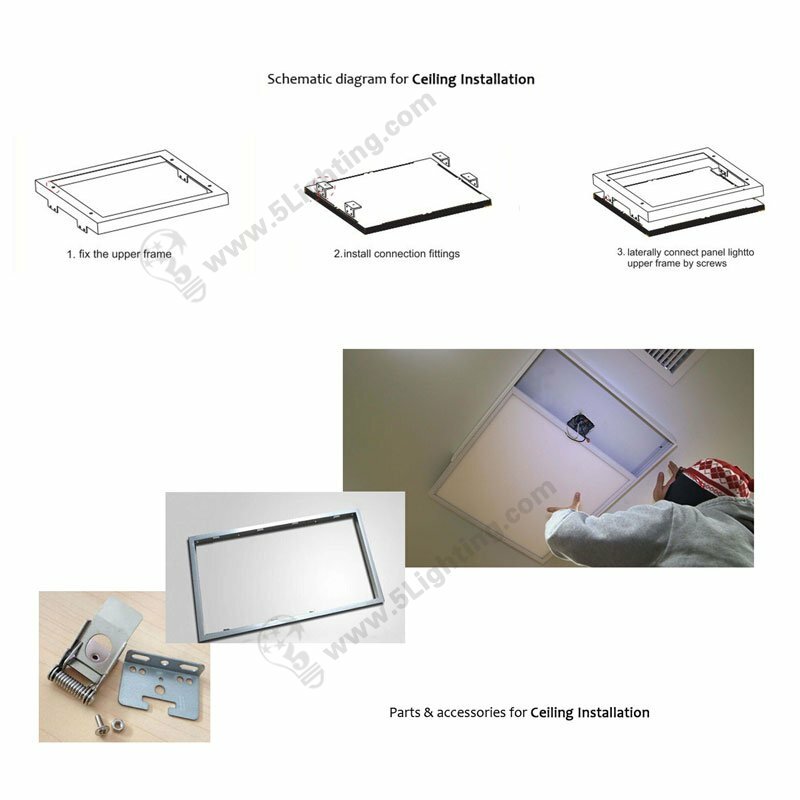 On the ceiling installation sheet metal tank, and then on the back of LED panel light fixed a few outward stents, then put into the panel lights, make the ceiling of the stent with sheet metal tank, can be fixed on the ceiling. 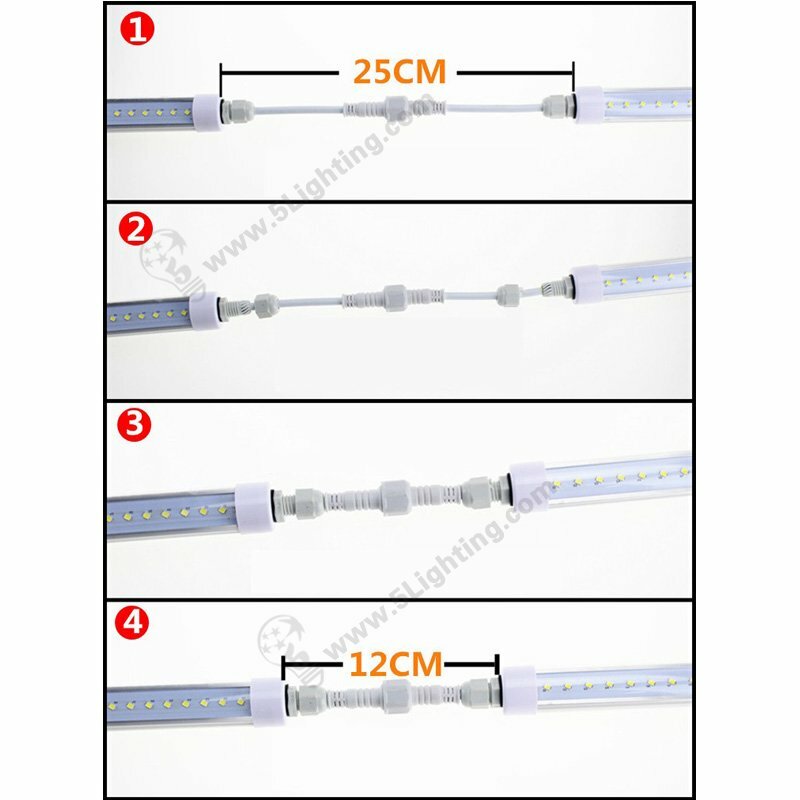 However, due to different ceiling thickness, it is necessary to adjust the height between the lamp surface and the bracket, otherwise it will cause the LED panel lamp to be installed higher or lower than the surface of the ceiling.